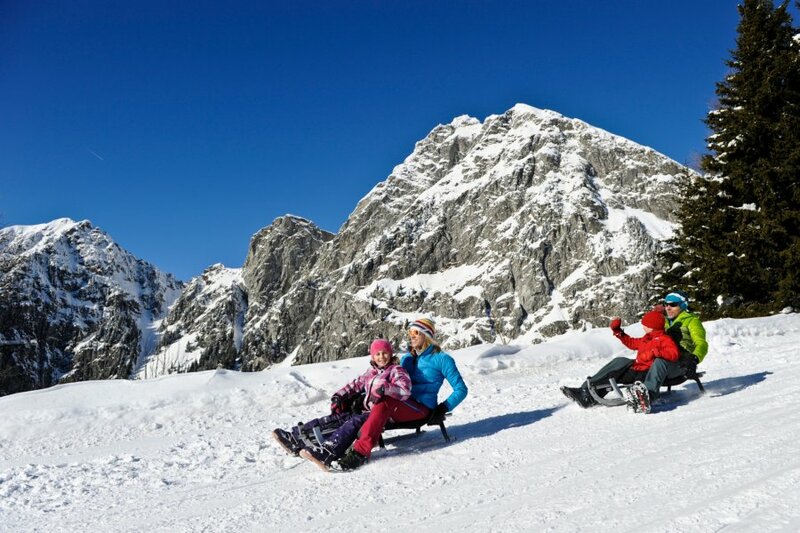 The winter activities in Vöran and in the nearby ski resort Meran 2000 are such multi-faceted as its landscapes. Romantic winter hikes. Trips with the cross-country skiers. Rapid toboggan runs. Skiing fun. There is something for everyone. 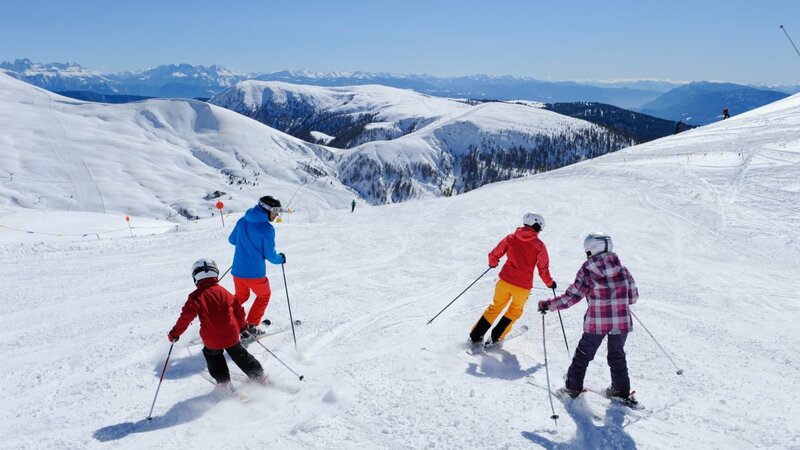 The family ski resort Meran 20000 on the sunny high plateau above Meran offers skiing fun for all ages. And it is only a 15 minutes’ drive away from our Hotel Oberwirt in Vöran. A free ski bus brings you comfortably to the ski resort where about 40 km of well groomed slopes await you. 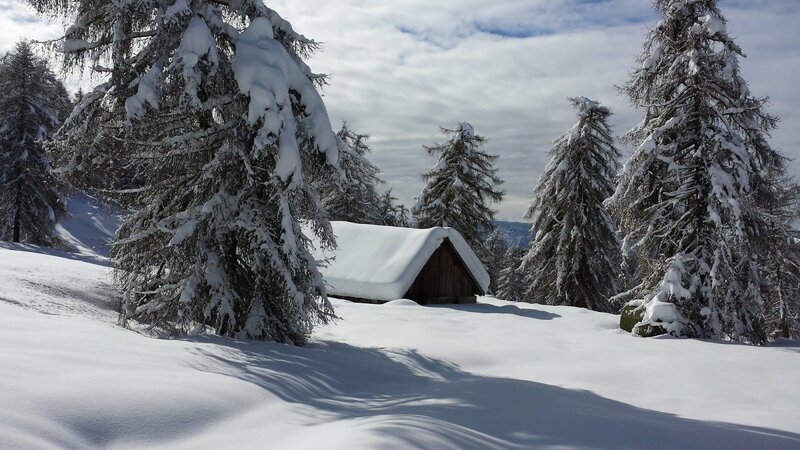 Those who prefer to take it easier can discover the white fairy tale landscape on foot or with snowshoes. A very special and unforgettable experience. 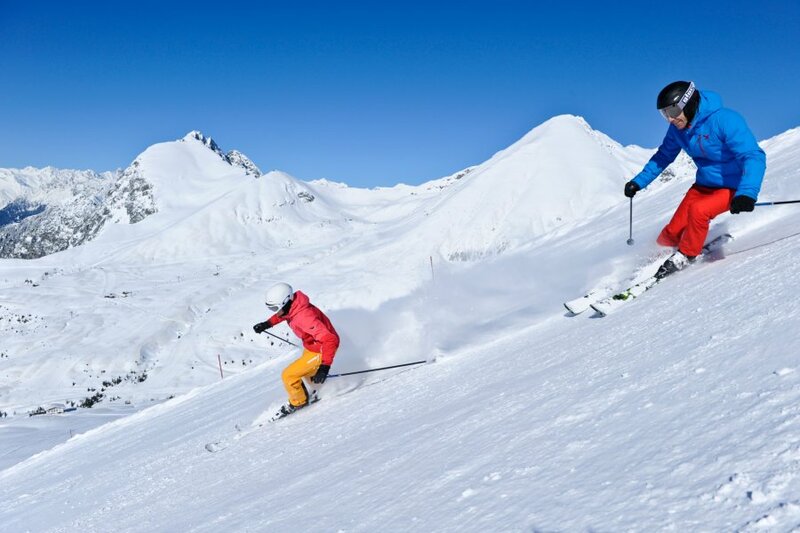 The family ski resort Meran 20000 on the sunny high plateau above Meran offers skiing fun for all ages. 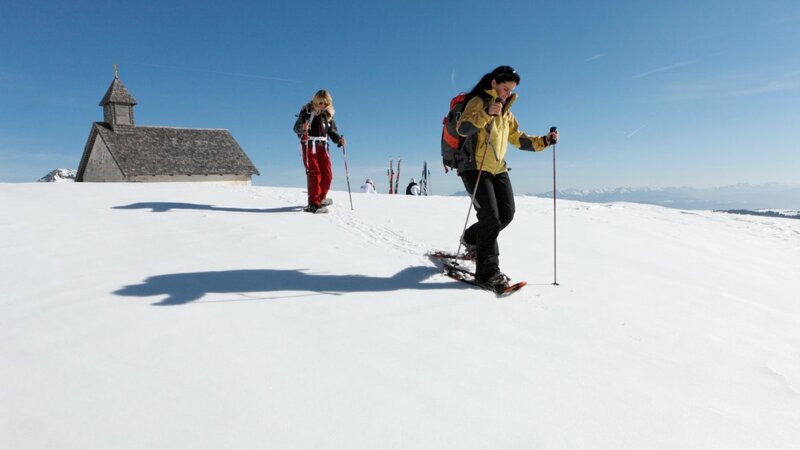 Those who prefer to take it easier can discover the white fairy tale landscape on foot or with snowshoes. A very special and unforgettable experience. 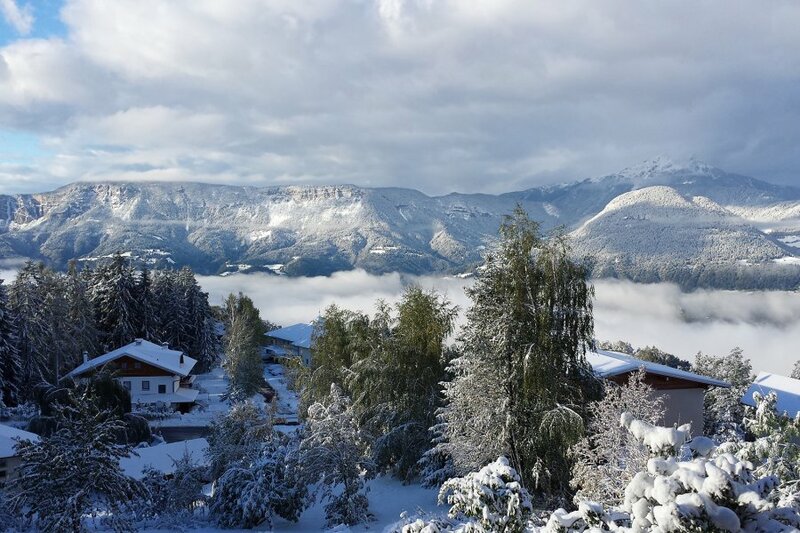 Winter in the mountain village of Vöran presents itself from its best side. Snowy forests and mountain peaks glistening in the sun. Romantic winter walks. Rustic retreats. But also in the other seasons there is much to be discovered.